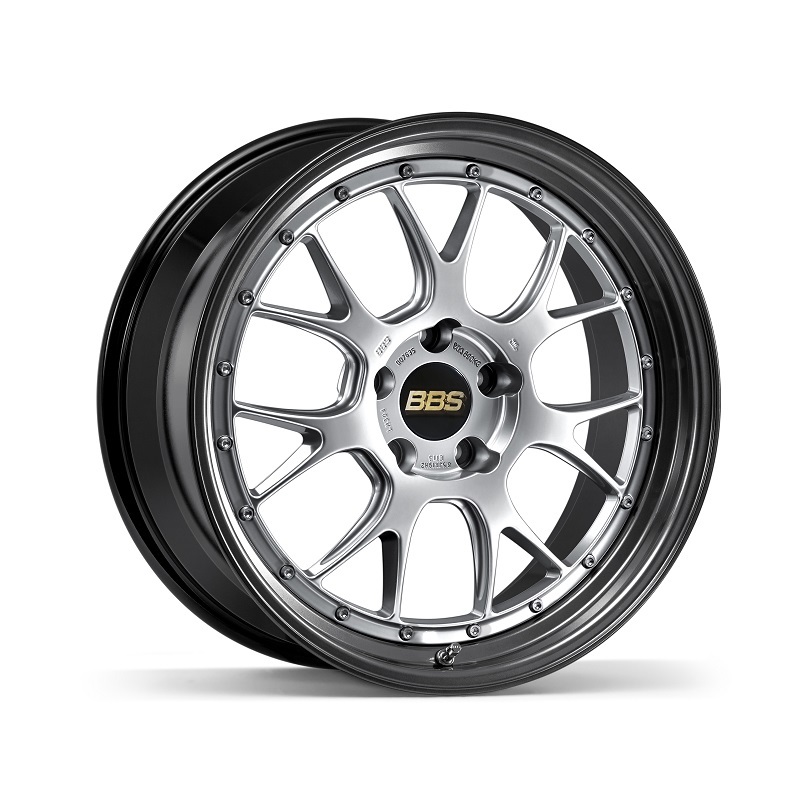 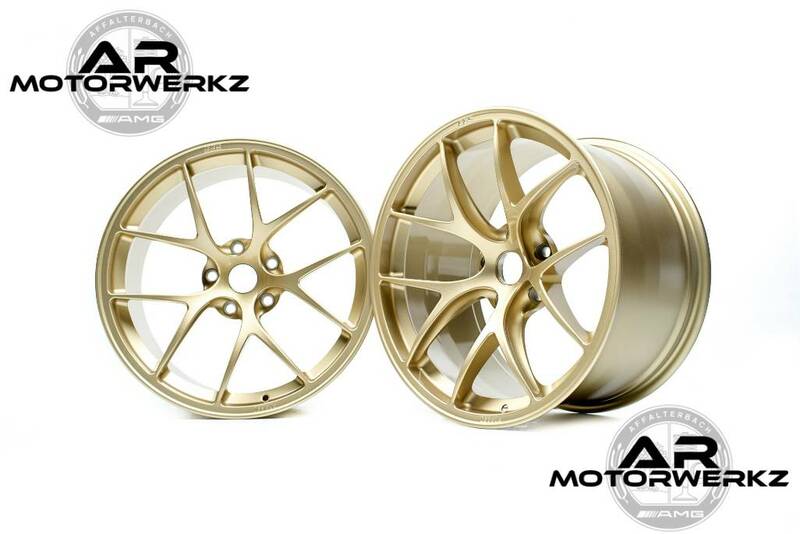 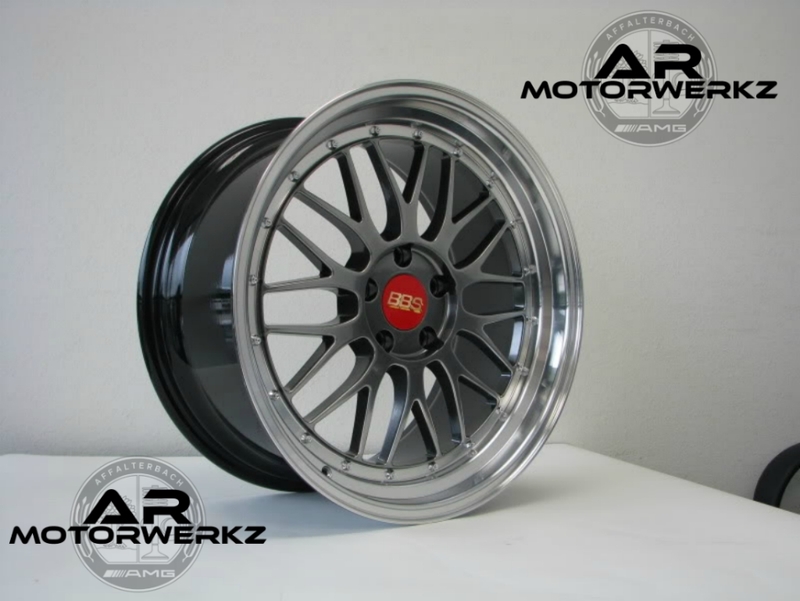 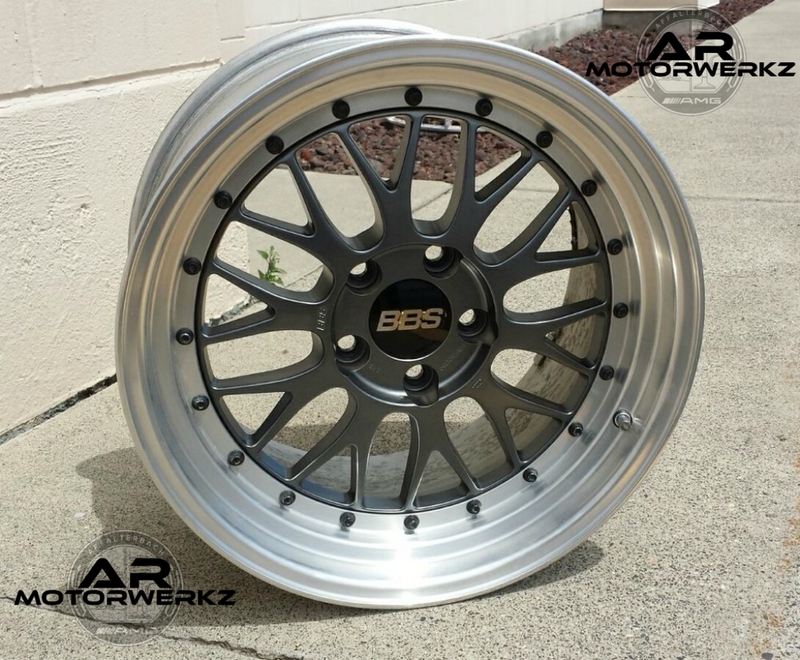 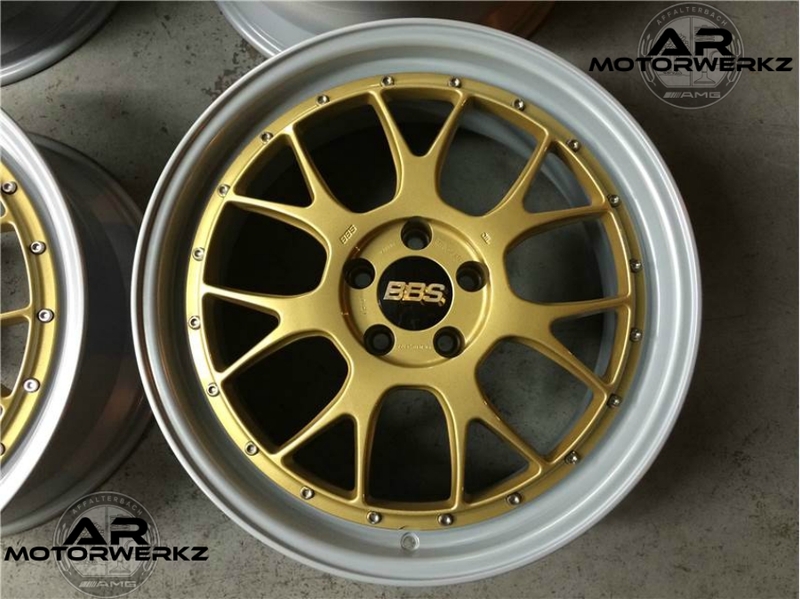 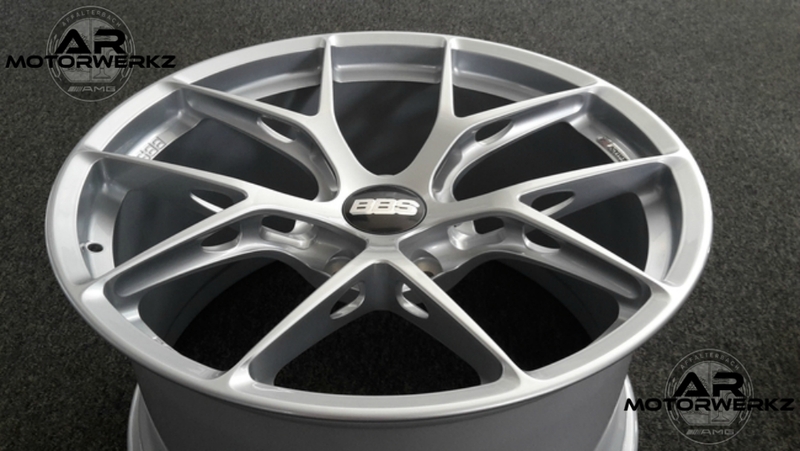 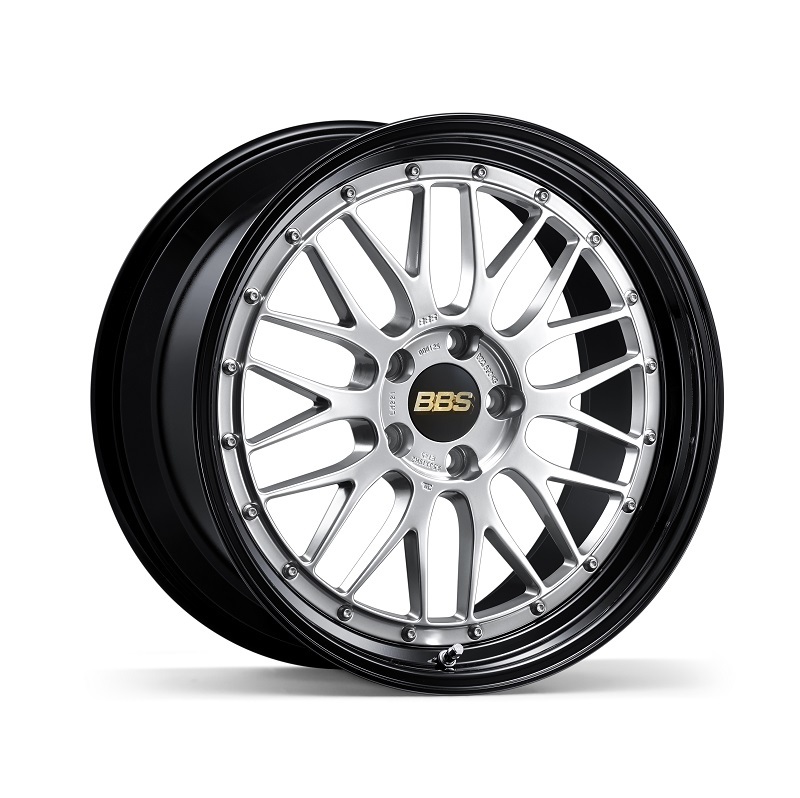 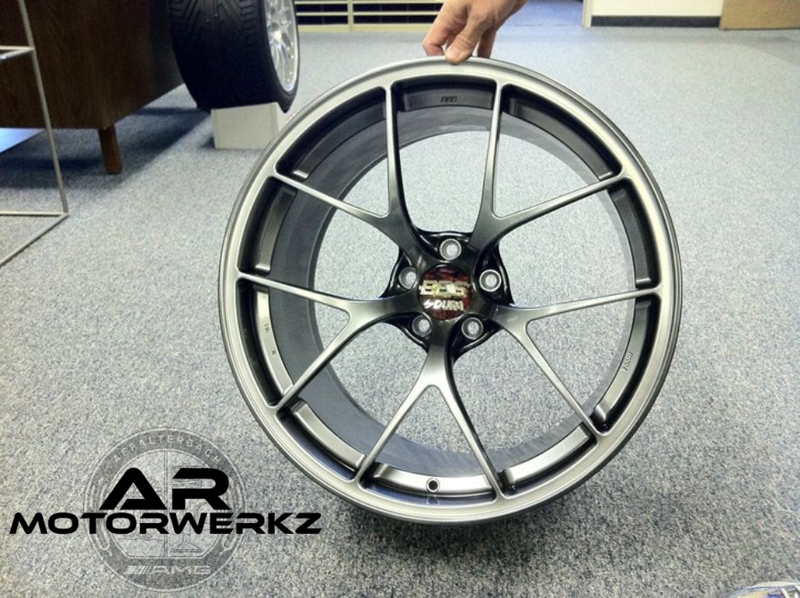 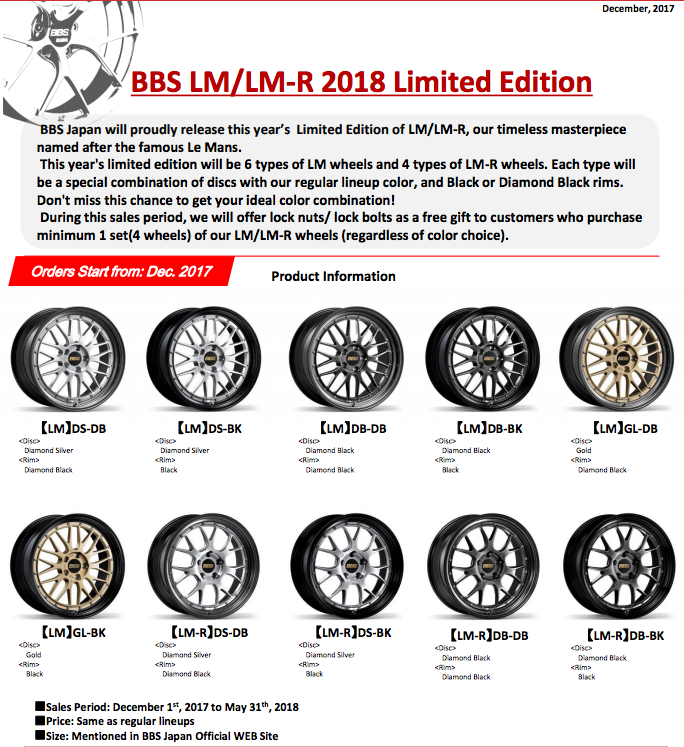 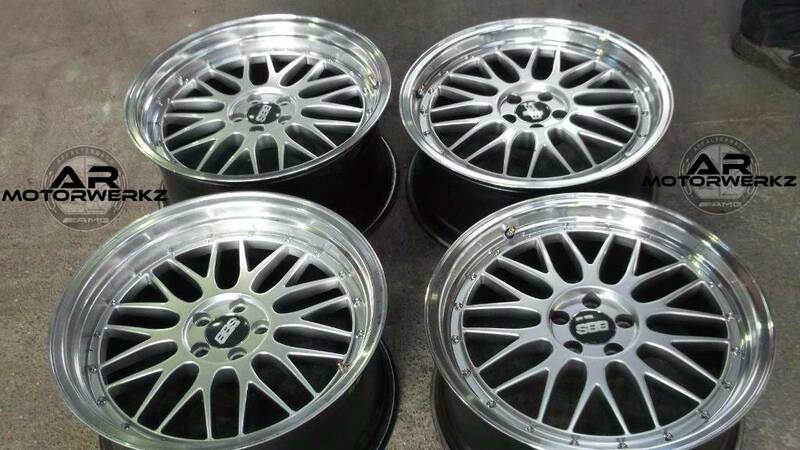 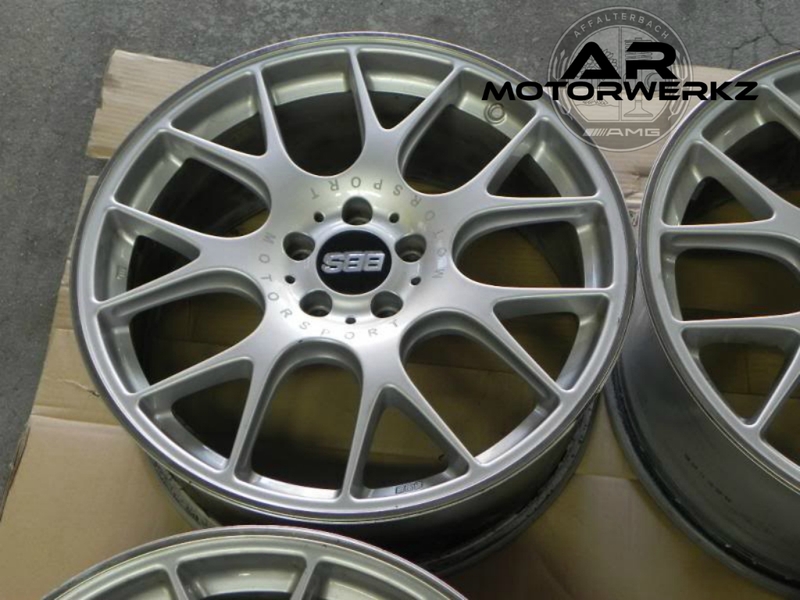 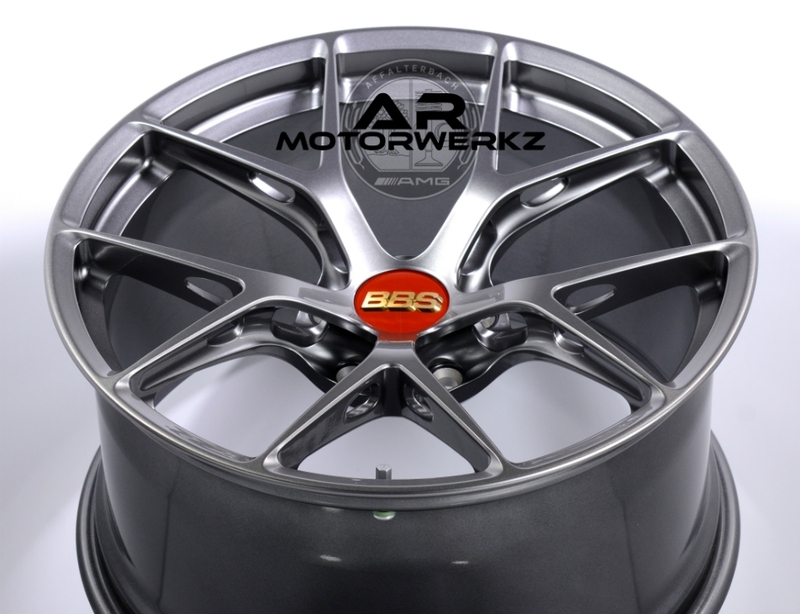 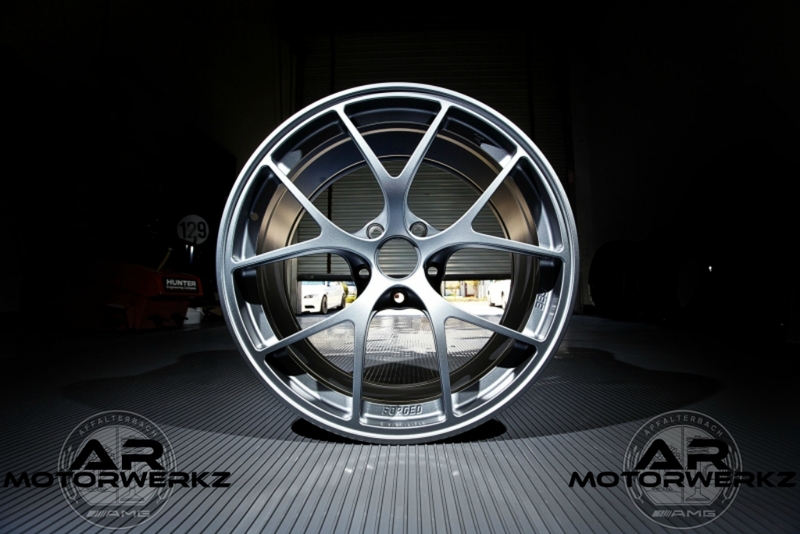 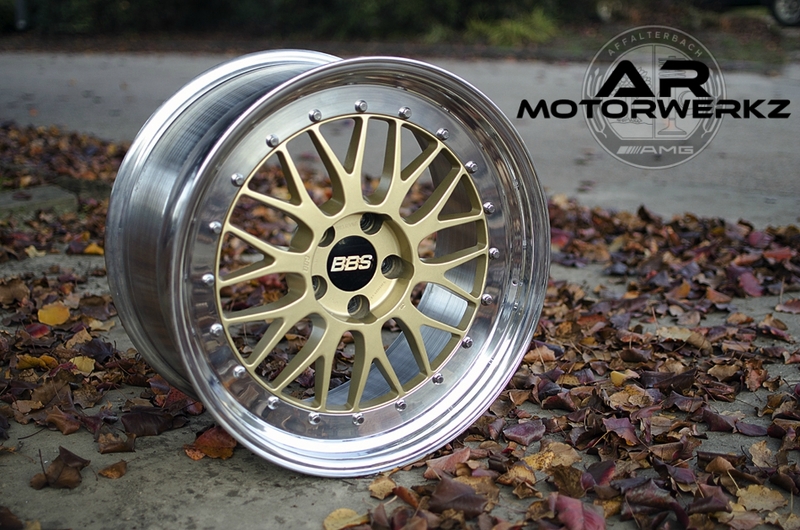 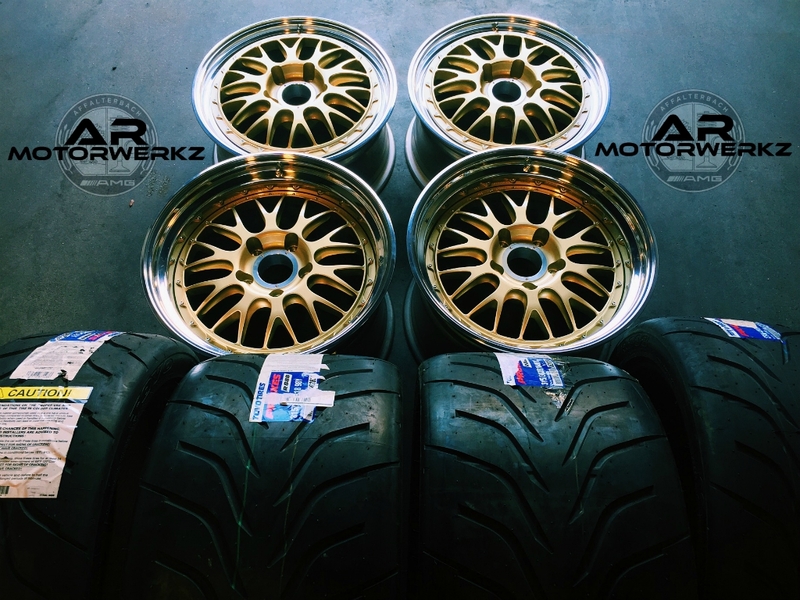 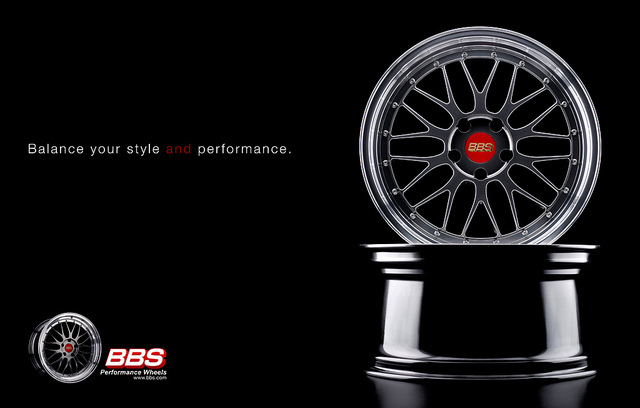 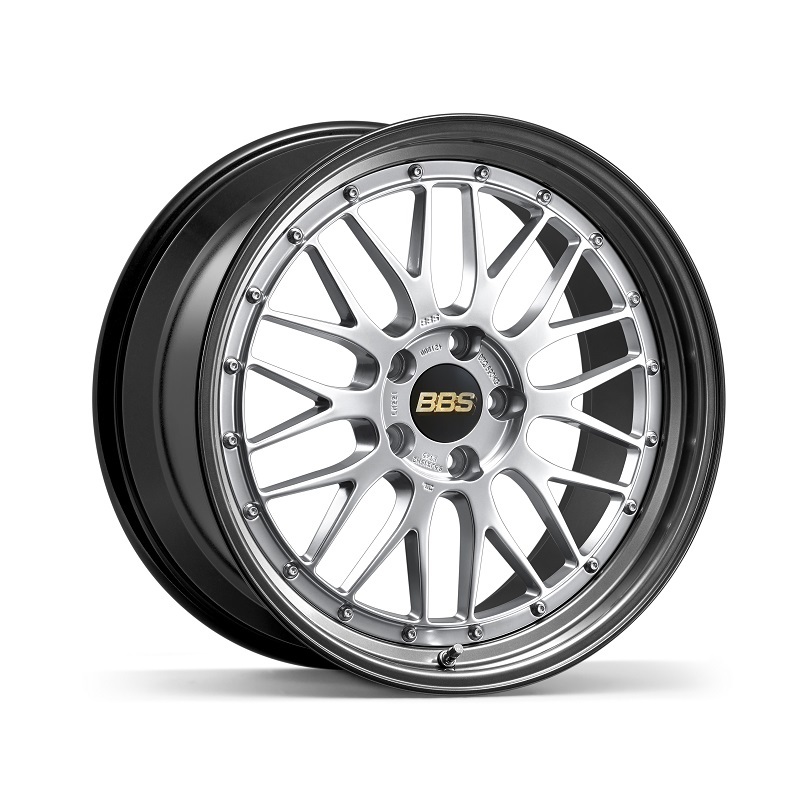 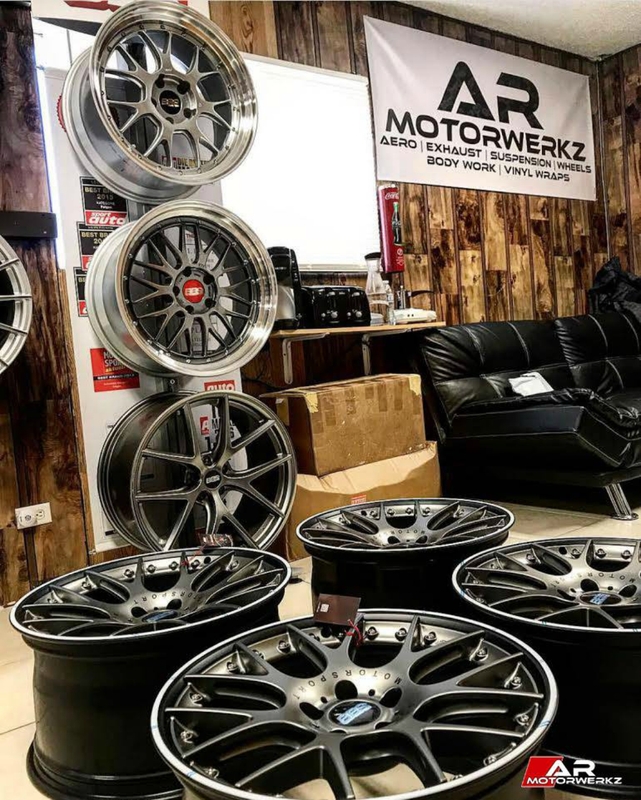 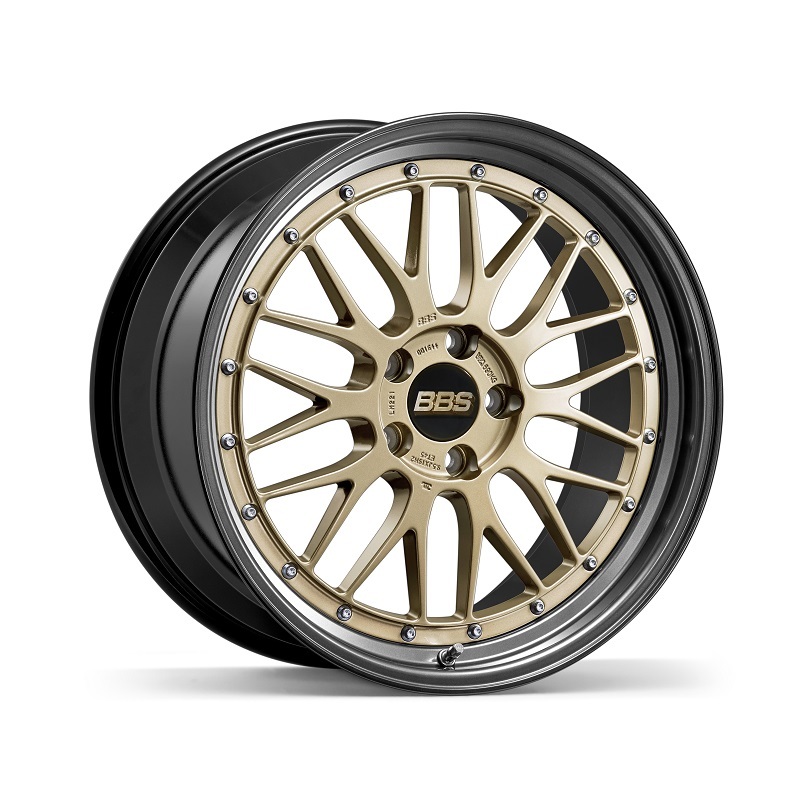 WE ARE HAVING SPECIALS ON BBS WHEELS UNTIL END OF DECEMBER!! 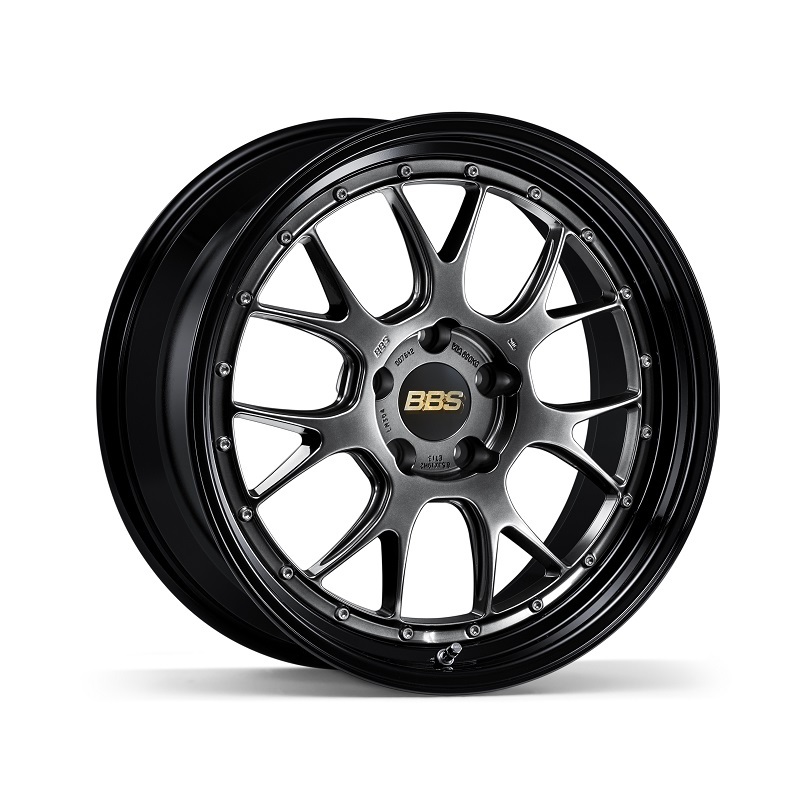 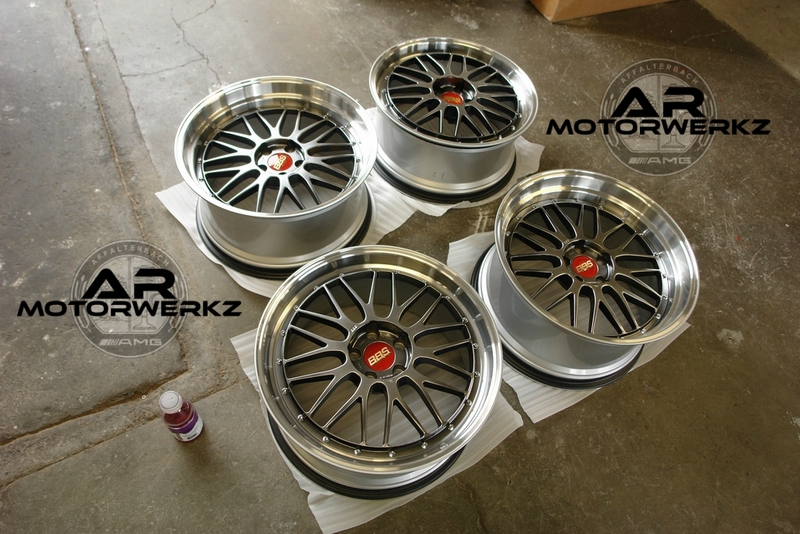 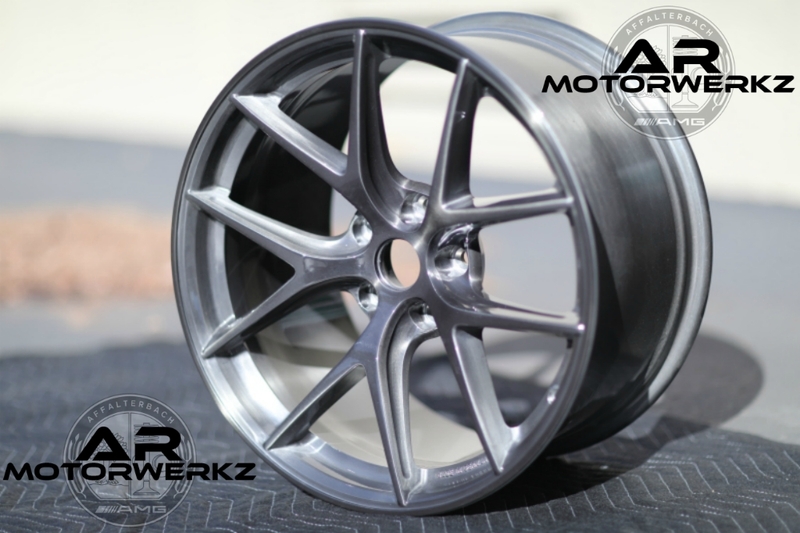 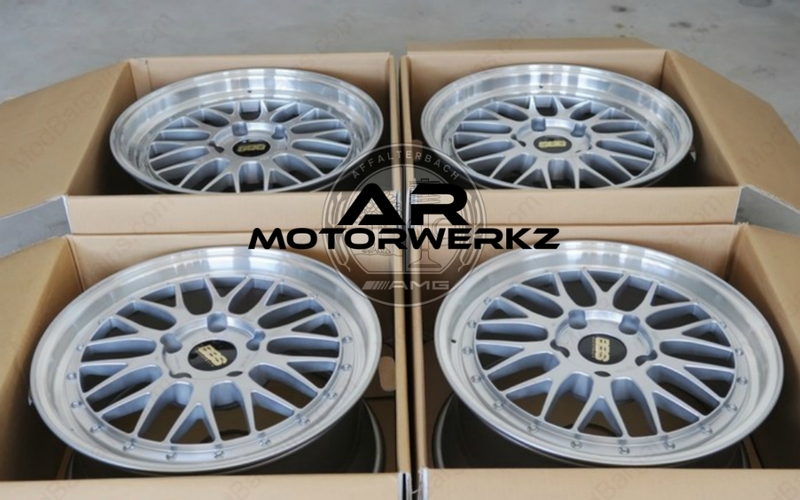 Do you have a light weight, and strong BBS wheel that is a fitment for the 2018 GT R as I'll be looking for a set of track wheels early next year. 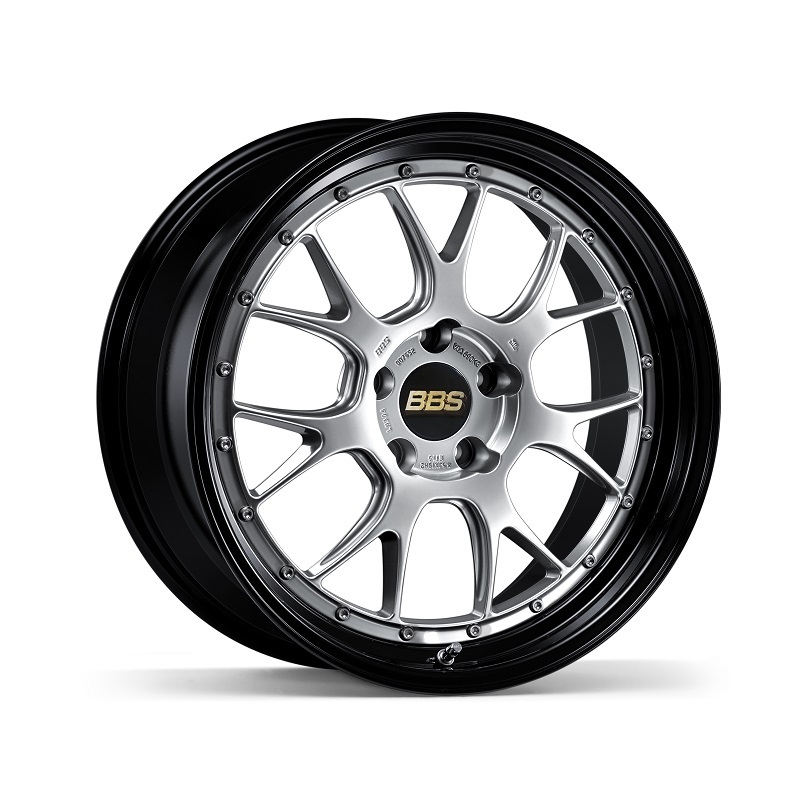 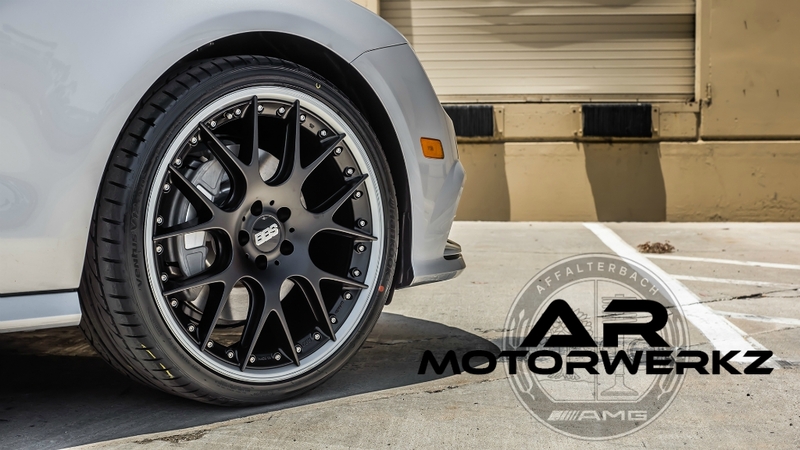 The CH-R is a light and strong wheel that is excellent for the track. 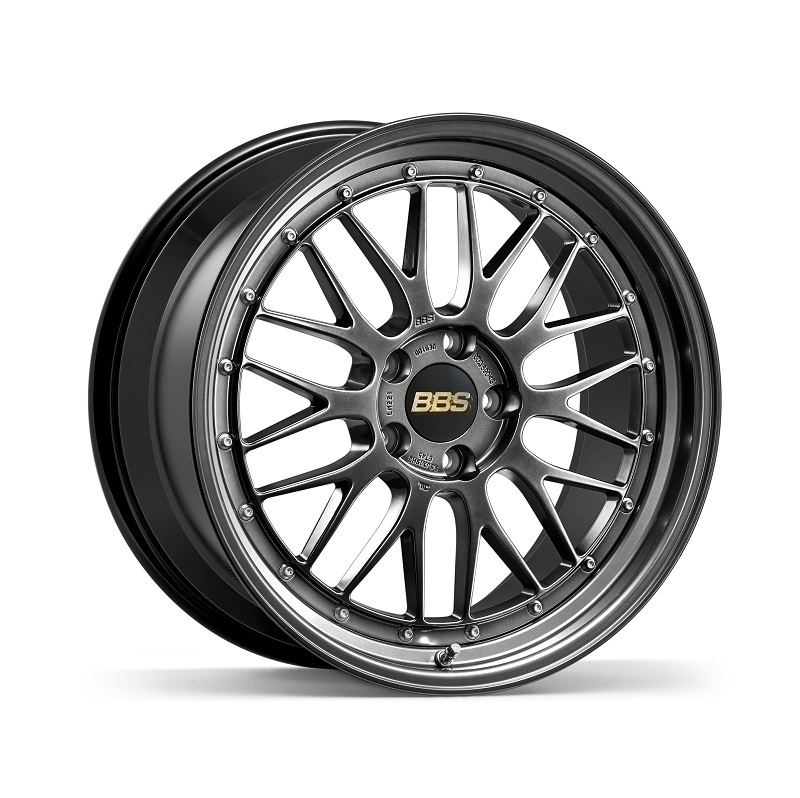 Any fitments yet for the GTR? 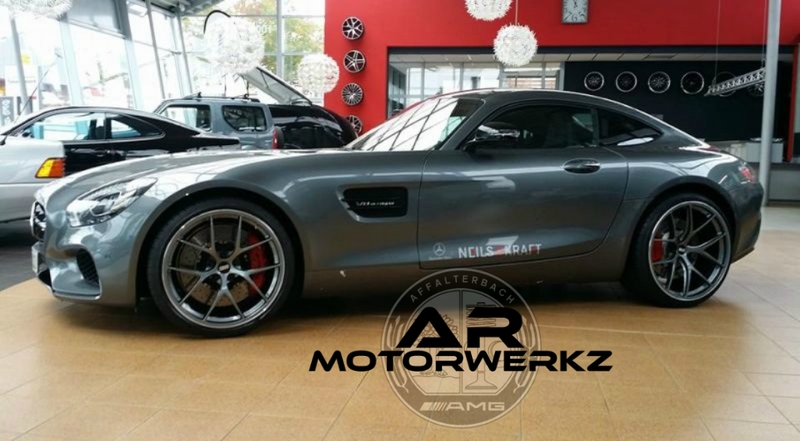 Unfortunately not for the amg gt-r that would be epic though!